A short read peppered with gratuitous violence and thuggery. 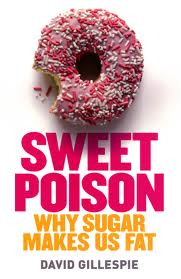 Burgess’ use of Nadsat (an artificial additive) makes the story hard to digest at first; however, as the palate adjusts to this peculiar language, the literary flavours begin to come through. N.B. Alex, the protagonist, may leave a bitter taste in the mouth. A hearty dish of authoritarianism and despair. Read as Winston Smith and his love, Julia, are ruthlessly hunted down and tortured by the Thought Police for daring to rebel against Big Brother. The bleakness of Air Strip One and the ridiculousness of Oceania’s war with Eastasia (or is it Eurasia? Who knows!) will turn your stomach. This is real food for thought. Finish off with this little gem. Discover London in the year 632 AF (After Ford): a world where monogamy and family no longer exist, and where its mass-produced, socially-preconditioned citizens lead lives of pure, unbridled hedonism. When John, a naturally-born Savage, arrives in the city from a reservation in New Mexico all Hell breaks loose. This course will both fascinate and disturb. Matching music: Something with a slow, hypnotic rhythm. Light a few scented candles too. A true literary masterpiece! It takes a while to get used to Woolf’s way with words (her writing flits backwards and forwards in time and space, and alternates without warning between view points) but reading Mrs Dalloway is well worth the effort. Once I got used to her ‘stream of consciousness’ style of story telling, I couldn’t put the book down. The story takes place on a single day in Central London in the early 1920s. Clarissa Dalloway – a respectable lady in the twilight of her life – is preparing to host a party at her Westminster home. As we observe her preparations for the party, we learn about her life and meet a whole host of other characters. 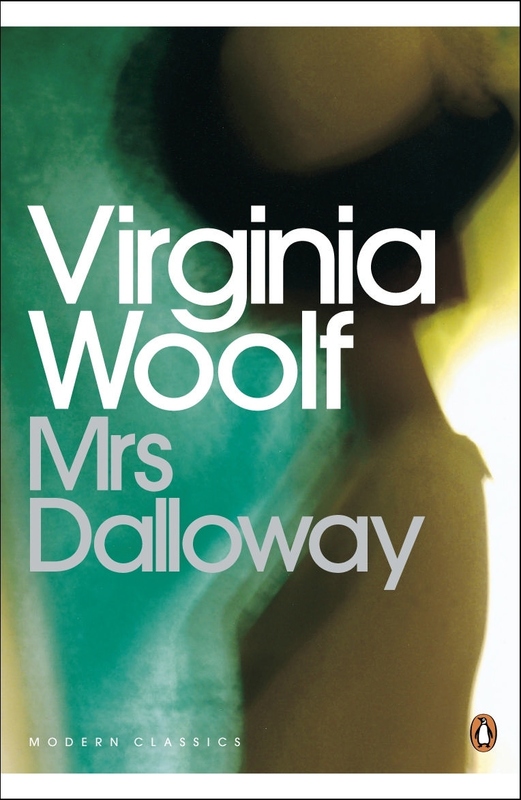 I wouldn’t hesitate to recommend Mrs Dalloway. 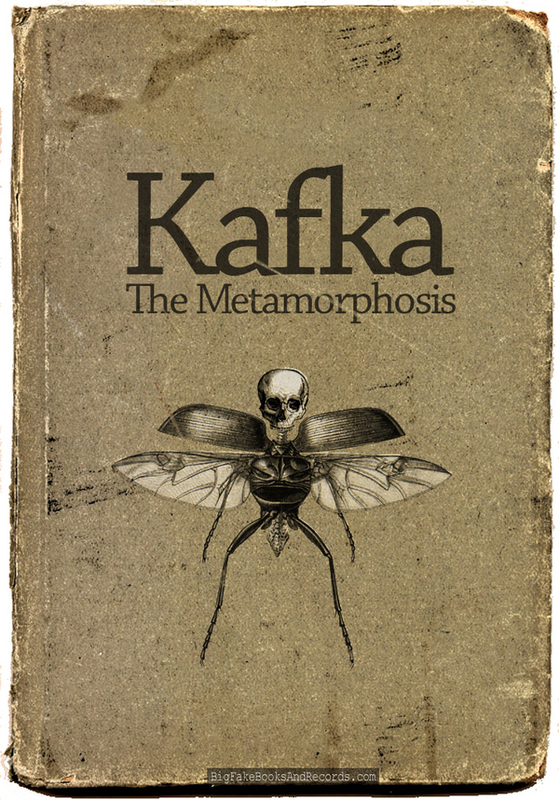 I bought my copy of The Metamorphosis at Kafka’s house in Prague when I was on a school trip way back in 1999 but only read it last week! I don’t know why it took me so long, as it is a tiny novella (about 100 pages). It is also incredibly easy to read. In a nutshell, The Metamorphosis tells the story of Gregor Samsa, a travelling salesman, who wakes one morning to find he has turned into a beetle. It becomes obvious quite quickly that the story is taking place in some sort of parallel universe, since his parents and sister, although disgusted by his transformation, accept what has happened with a fair degree of pragmatism, and try to accommodate Gregor in his new form by clearing out his bedroom to give him more space to manoeuvre his bulky body. Despite its slightly bizarre subject matter, I would definitely recommend The Metamorphosis. I bought Mr Pip at Whitcoulls just before Christmas, unaware that its author, Lloyd Jones, is a New Zealander and lives in Wellington! It was a fortuitous discovery, since I had been wanting to read more NZ literature for some time. Having said that, Mr Pip is not set in New Zealand; the story takes place on a small island in Papua New Guinea during the blockade of Bougainville in the early 1990s. The story is written in the first person, from the perspective of a young girl called Matilda, who, over the course of some 200 pages, describes a three- or four-year period from her childhood. Parts of Mr Pip are funny and charming; others are harrowing and immensely sad. A central theme of the book is Great Expectations by Charles Dickens, a novel that is read to Matilda and her class mates by their teacher, Mr Watts; the only white man on the island. 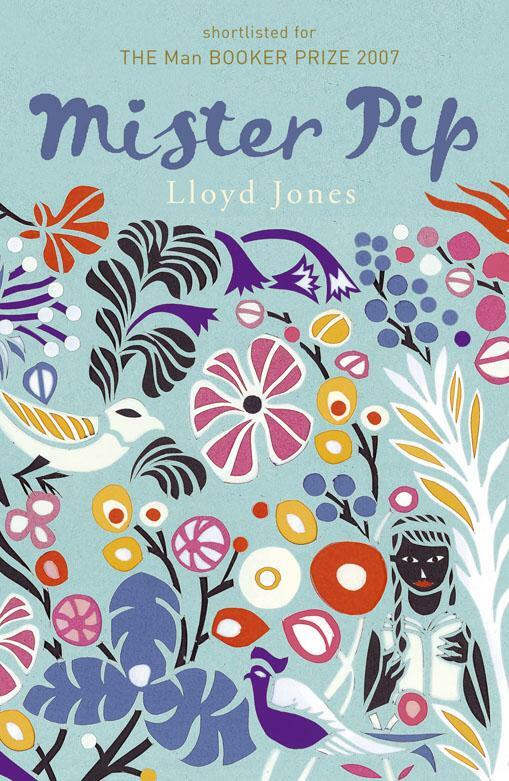 It is very clever how Jones manages to weave Great Expectations into his own novel, and I would strongly recommend Mr Pip. The novel was also shortlisted for the Man Booker Prize and has been made into a movie, starring Hugh Laurie. I am now eight chapters into my second draft and I am feeling positive about the changes I have made so far. The feedback I received on my first draft has been really helpful and has enabled me to refocus. I am aiming to have my second draft finished by the end of the summer, ready for another edit! What an amazing thought by Hemmingway! 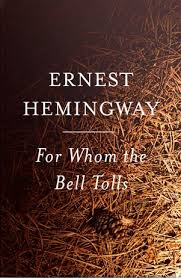 For Whom the Bell Tolls by Ernest Hemmingway is a fantastic read. In fact, it is the first book I have awarded five stars on Goodreads (FYI: there’s a link to my Goodreads account somewhere on this website). I particularly enjoyed the story as it takes place during the Spanish Civil War – an event I previously knew nothing about. It does take a wee while to adjust to Hemmingway’s style of narrative, as he flits between perspectives, often in the same paragraph, and uses punctuation sparingly. However, once you get used to his style, For Whom the Bell Tolls is incredibly easy to read. There are also many instances where the protagonist, Robert Jordan, talks to/argues with himself, and Hemmingway writes these dialogues as single chunks of prose. As this is the first novel by Hemmingway I have read, I can’t tell you yet whether the style is characteristic of his work in general or just of For Whom the Bell Tolls. As soon as I have read another of his novels, I will let you know. The story is set in the mountains of Spain during the Spanish Civil War and tells the story of Robert Jordan, an American citizen and former professor of Spanish, who is fighting with a group of left-wing guerrilla fighters against General Franco and his military dictatorship. Jordan arrives on the scene tasked with blowing up a key, strategic bridge in order to facilitate a planned offensive by the Russian-backed “Republic”. The story also includes a fabulous array of characters, including the shifty, former cell leader, Pablo, the matriach, Pilar, and Jordan’s beautiful but emotionally and physically – scarred lover, Maria. I won’t give any more of the story away, as the novel is definitely worth reading and I wouldn’t want to spoil the enjoyment for anybody. The story was also adapted for the big screen in 1943, starring Gary Cooper and Ingrid Bergman. One of these days I will watch the movie; however, I did watch the trailer on Apple TV on the weekend and it looks very dated. Still, mustn’t pre-judge! I am now reading E.M.Forster’s A Passage to India. So far, so good! I am now well underway with my second draft and, taking the suggestions from the editor into account, it is already sounding much better. I aim to have my second draft finished by the autumn. Perhaps by this time next year I’ll have something to show you all. Fingers crossed! I absolutely love this analogy; mostly because it is so true! 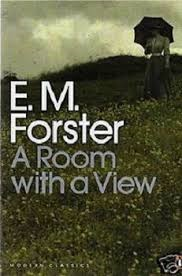 When I first started reading E. M. Forster’s A Room with a View I wasn’t that impressed. I found the opening chapters slow-going and, to be honest, slightly dull; however, now that I have finished reading the novel in its entirety, I can appreciate that part one serves an important purpose: with it Forster lays the foundations of a simple but compelling love story. FYI: The novel is divided into two parts: the first – and shorter of the two – is set in Florence, at a boarding house occupied mostly by middle-class English tourists, whilst the second part takes place in Surrey, in a sleepy village called Summer Street. Like Vonnegut’s Slaughterhouse-Five, A Room with a View is quite short – just over 200 pages – and takes no time at all to read. I actually ended up really enjoying the second part of the novel, especially the dialogue and Forster’s depiction of Edwardian Middle England. A quick Google search has revealed that the novel was adapted for the big screen in 1985, starring Helena Bonham Carter, Maggie Smith, Daniel Day-Lewis and Judi Dench – some of my favourite actresses. 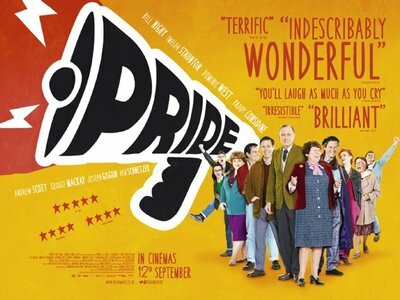 I don’t normally like watching adaptations of books I’ve enjoyed reading; however, I’m keen to see this one. 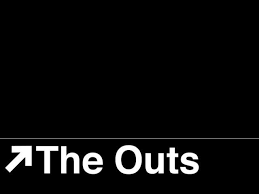 With such a stellar cast it’s surely got to be worth a squiz? On that I’ll leave you with another quotation from the novel! UPDATE ON MY NOVEL: I finally finished the first draft and posted it off to be edited on Wednesday. Should have the report back by November, ready to start my second draft! Slaughterhouse-Five: The Children’s Crusade is such a great little read. Written by Kurt Vonnegut and published in 1969, the short novel (just over 200 pages) tells the story of Billy Pilgrim and the bombing of Dresden during the final days of the Second World War. Billy Pilgrim is unique in that he has the ability to travel through time and to relive, at will, episodes from his life. 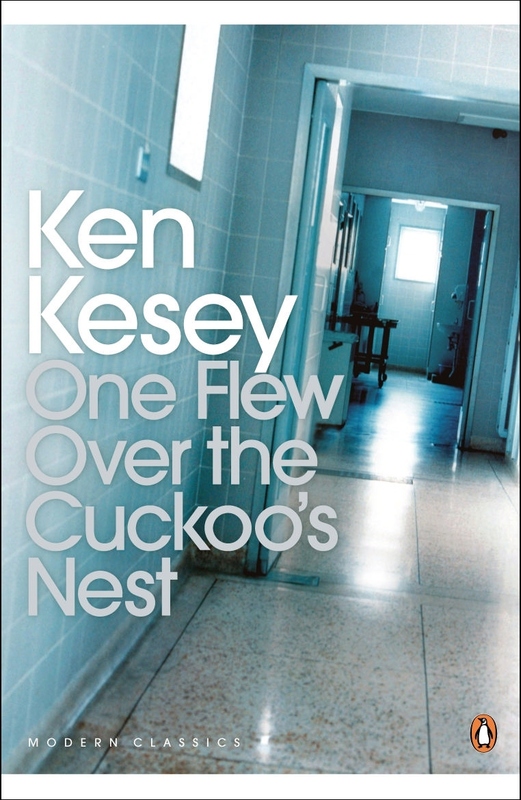 As Billy journeys backwards and forwards in time the reader learns about his experiences as a soldier and prisoner of war, his career as an optometrist in the fictitious town of Ilium, New York, and the terrible loss of civilian life which occurred during the final assault against Hitler and the Nazi regime. I, for one, never realised that significantly more people were killed in Dresden in a single night than by the nuclear bomb that was dropped on Hiroshima, Japan. 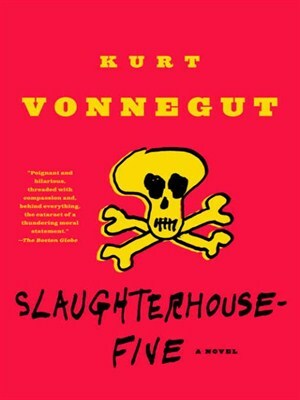 Slaughterhouse-Five is similar to Sophie’s Choice by William Styron in that Vonnegut weaves together a series of subplots to create one, fluid narrative. It is impressive the way Vonnegut manages to keep the reader engaged while jumping backwards and forwards in time and place, from war-ravaged central Europe, through 1960s America and across the universe to the alien planet of Tralfamadore, where Pilgrim is supposedly kept captive in a zoo alongside a Californian adult movie star. The story certainly is unique! I would definitely recommend Slaughterhouse-Five. It’s incredibly easy to read; it’s punchy and to the point; and above all it’s really entertaining.